Learning how to garden without pesticides and chemical fertilizers can be a minefield of bad advice - well, maybe not bad exactly, but with the right information you can avoid certain pitfalls, and get growing your organic garden quicker. Where do you start? Even though there is a ton of great information out there, it's hard to know what priorities you should have - what should you do first? I'm glad you asked - I can help you with that! As a Certified Horticulturist and an organic gardener from way back, I can give you guidance in what steps to take, and in which direction. Although organic gardening is a simple matter, there are a few areas that are so confusing and baffling to the new gardener, as well as those more knowledgeable. Well, for example, if you don't know what you're doing when you build up the organic matter in your garden, you may just be making things worse. Depending on your soil type, certain additions to your soil may benefit the micro herd, those tiny creatures will inhabit your soil, which in turn aids your plants in taking up the nutrients they need to be healthy and repel insects which can damage them. Find out what not to do when using cover crops, organic fertilizers and compost tea. You'll see exactly what to use for which crops, and learn all kinds of interesting and useful tips to make your garden the most productive ever. 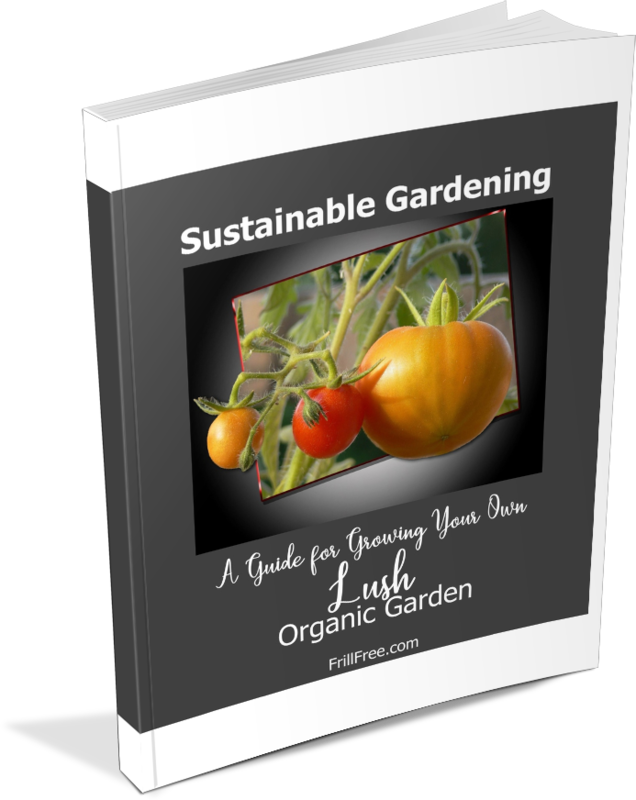 This book will help you understand what steps are important, and give easy and simple ways to grow your own vegetables without poisons. Harmonious gardening has never been easier!